Nashville is known for its flourishing music scene, which comes alive at night in neon lights and live music across the city. If you’re looking for downtown Nashville, TN, nightlife, there are a variety of restaurants, bars, clubs, and other music venues perfect for an evening of entertainment. Here are seven of our favorites! For more local insight about downtown Nashville, TN, nightlife, access our free Nashville Travel Guide today! In addition to our favorite local bars, this valuable resource features a comprehensive list of the best eateries, live music venues, and annual events in the area. Get yours now and take it with you on your trip to Music City! BB King’s Blues Club is home to two stages for live entertainment, making it a fantastic downtown Nashville, TN, nightlife spot for music lovers. Let the good times roll while you nosh on Southern comfort food like Memphis-style barbecue and enjoy the unique venue space. 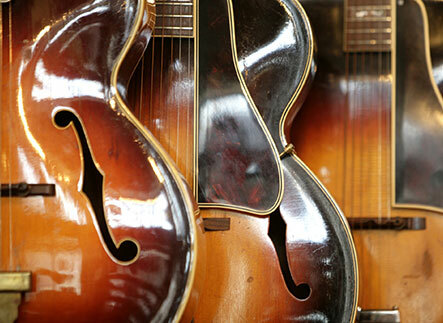 Experiencing Nashville’s honky-tonk nightlife scene is a must! One of the most popular spots to see it for yourself is Tootsie’s Orchid Lounge. This historic spot has been a Music City favorite since 1960 and its purple exterior is hard to miss. Famous acts such as Faron Young and Willie Nelson have played at Tootsie’s! Be sure to check out the photo memorabilia on Tootsie’s Wall of Fame while new up-and-comers take the stage (and rise to stardom right before your eyes)! Skull’s Rainbow Room is not only a fantastic nightlife destination but also one of the best restaurants in Nashville! This Circa-1948 speakeasy offers delectable American cuisine and plenty of craft brews. The real star of Skull’s isn’t even the delicious food or excellent drinks. It’s the nightly burlesque show! Dazzling dancers, live music, and sequin-studded entertainment await at this must-see nightlife destination. At The Stage on Broadway, “The Whiskey’s on Ice and the Music’s on Fire!” Live country bands take the stage while a dance floor beckons you to break out your best Cowboy boot-clad footwork. The Stage is one of the hottest destinations for dancing and drinking! Offering three stories of pub eats, delicious drinks, and entertainment space, Honky Tonk Central is one of the best Nashville bars with live music. Open every day from 11 a.m. to 3 a.m., Honky Tonk Central invites you to live it up in Nashville any time of day or night. Pair your good times with classic appetizers such as buffalo wings, chicken fingers, and nachos! Cajun and Creole cuisine to the tune of blues are offered every night at Bourbon Street Blues & Boogie Bar. Soak in the festive surroundings at this New Orleans-themed bar in the heart of Music City. You’ll love the twinkling lights on wrought-iron balconies, sweet tea cocktails, and voodoo wings. It is the perfect late-night hangout for food, drinks, and good music. It’s one of the best blues bars in Nashville! Enjoy a rowdy, rockin’ singalong at The Big Bang Bar in Nashville. Here, you will discover dueling pianos, lots of dancing, and a fun night to remember. You can even submit song requests! Two pianos and two high-energy performers make for non-stop fun! There’s nothing nicer than the feeling of plopping into a comfortable, luxurious bed after a night to remember in downtown Nashville! 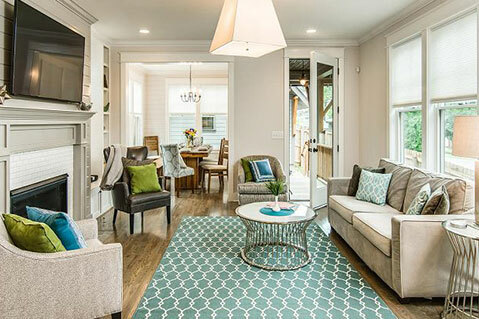 A Playlist Properties vacation rental offers premium amenities, gorgeous interiors, and the privacy you need after enjoying a night out on the town with friends old and new. 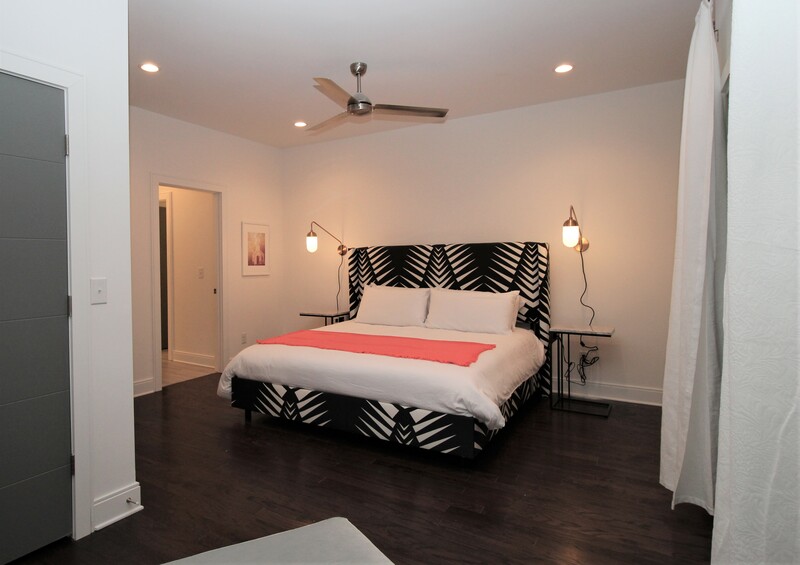 Choose one of our downtown lofts like the Loft on Second in the heart of Music City for an unforgettable lodging experience! You’ll be able to wake up the next morning (or afternoon) and enjoy more of the best things to do in downtown Nashville. 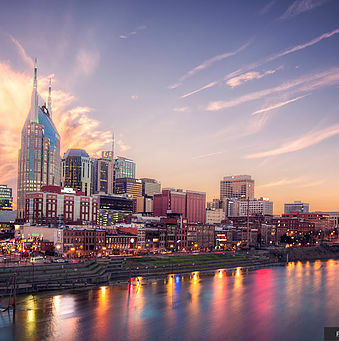 Ready to take on the best of downtown Nashville, TN, nightlife? Check our availability today and start planning your trip!